Kristina Georgia Snow is the perfect daughter: a gifted student, quiet, never any trouble. But on a trip to visit her absentee father, Kristina disappears and Bree takes her place. Bree is a total opposite to Kristina - she's fearless. 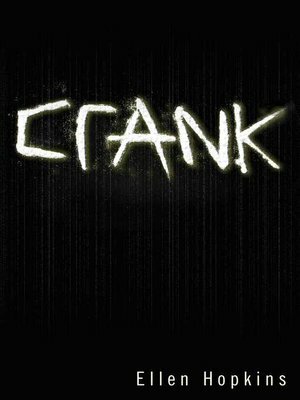 Through a boy she meets, Bree is introduced to the monster: crank. And what begins as a wild, ecstatic ride turns into a struggle through hell for her mind, her soul and, ultimately, her life.